Internet in Matador, Texas - Cap Rock Telephone Cooperative, Inc.
High Speed Internet in Matador? Only Cap Rock has Fiber to the Home! 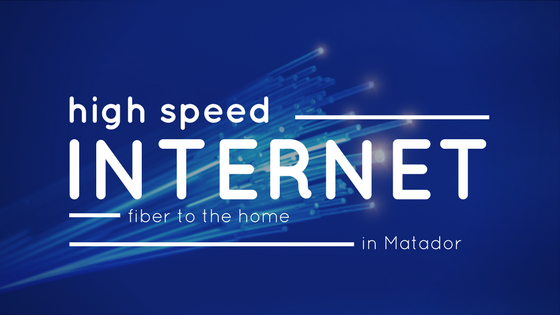 Cap Rock offers the best and most reliable unlimited high speed internet in Matador. We bundle internet with phone and television services. When customers want to get and stay connected, they always call Cap Rock. Cap Rock has skilled and trusted technicians in Matador. They are always ready to assist you. 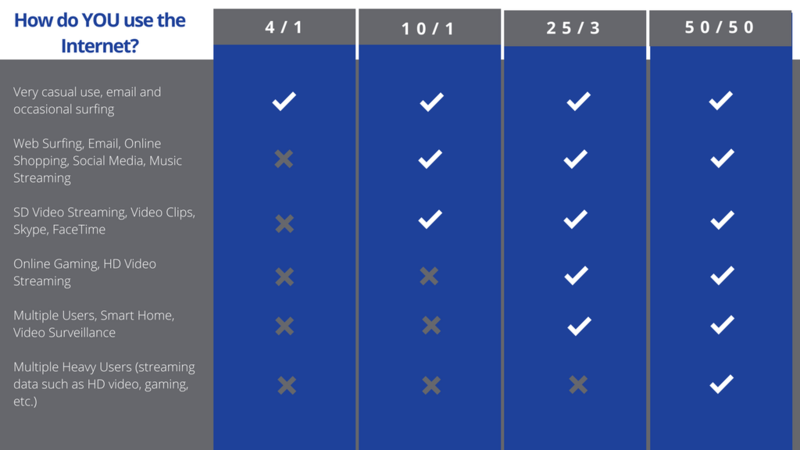 Cap Rock is your local Internet, TV and telephone provider but we are much more than that. Cap Rock is staffed with friendly, local people who work hard to make sure you have the best possible service. Our employees will be there if you have a problem or have a quick question. You can call us and expect to talk to a real person, happy to help you.